On 25th November, furniture, works of art, drawings, old masters, silverware, Asian art, ceramics, Orientalist art and books will make up the sale of the HVMC house. Among the 278 lots of the sale, Barnebys spotted two sublime Renaissance portraits that will not go unnoticed by bidders. The first masterpiece is signed by the painter François Clouet (around 1510 - 1572). 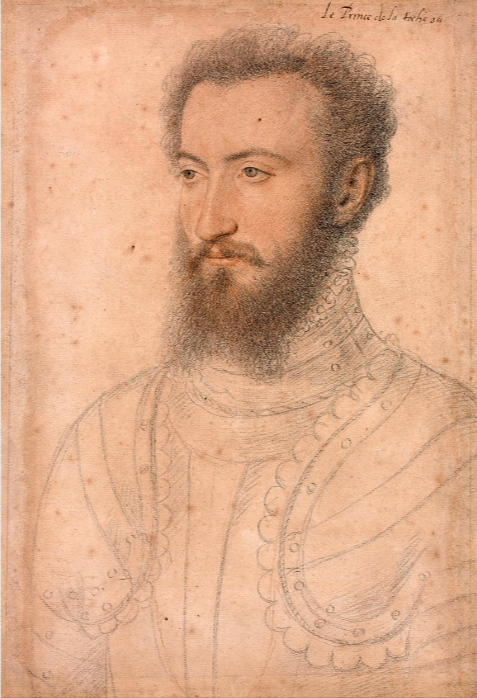 This is a portrait of Charles of Bourbon, Prince of Roche-sur-Yon and Duke of Beaupréau. From the collection of Queen Catherine de Medici, this drawing in black and red chalk is part of a collection of 500 portraits gathered for more than thirty years by the Queen. Like his father Jean Clouet (around 1475-1541) portraitist to the court of François I, François Clouet is a court painter. He participated in major projects such as the funeral of Francis I in 1547 and of Henry II in 1559. His work is more diverse than his father's. It can be divided into four parts: miniatures, oil portraits, various oil paintings and pencil portraits. In all, François Clouet served four kings: Francis I first, who reigns until 1547, then Henry II (reign from 1547 to 1559), Francis II (reign from 1559 to 1560) and finally Charles IX (reign of 1560 at 1574). Peter Gertner, Portrait du duc Ernest de Bavière. 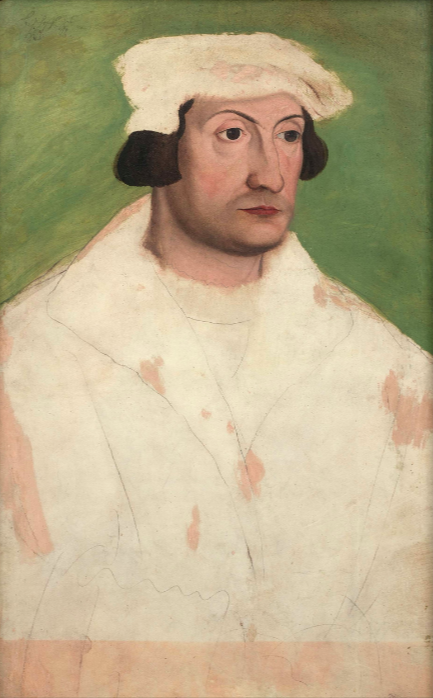 The second masterpiece of this sale was directed by Peter Gertner (circa 1495 - after 1541). This time it is a portrait of Duke Ernest of Bavaria. The drawing with black chalk, watercolour and gouache on vellum is a preparatory drawing for at least two paintings on wood, both of which the whereabouts is unknown. In the 1530s, Peter Gertner produced a series of innovative sketched portraits in their expression as well as in the artist's pencil line. These sketches are of the same format as the final work, they are the basis for painted portraits. Gertner, is for the first time documented as active in 1521 in Nuremberg. His dated works range from 1523 to 1541. Although most of Peter Gertner's drawings have a white background, this one has been coloured in green hues that give the ensemble a unique and innovative effect for the time. Both drawings will go on sale by HVMC on 25th November. The public exhibition will be held from Tuesday 21st to Friday 25th November 2017. Search the catalogue here.